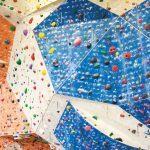 More Americans participated in climbing activities in 2015 than in 2014, according to a report put together by the Physical Activity Council and PHIT America. 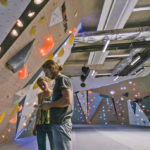 4.6 million people participated in either sport climbing, bouldering or indoor climbing last year, ranking climbing seventieth on the list of the top 111 activities in America — just beating out gymnastics, track & field and a number of other traditional sports (traditional, ice and mountain climbing also made the list at number ninety-five with 2.5 million people participating in 2015). PHIT America compiled their list of the top 111 activities and sports for 2016 based on the PHYSICAL Activity Council and Sports Marketing surveys. The report noted that from 2007 to 2014 the climbing participation level only grew by 18,732 people. 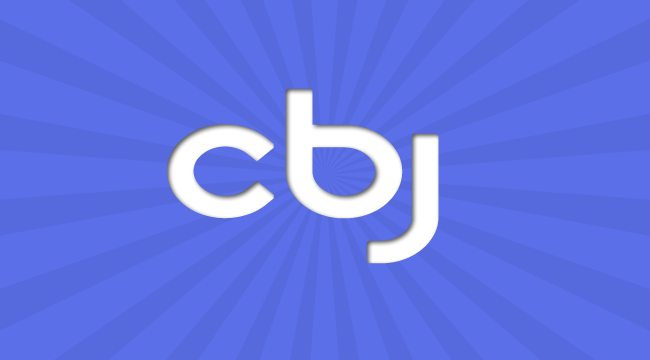 But from 2014 to 2015 participation grew by 148,287. Climbing and all its forms (even indoor climbing) are counted in the report under the “outdoor” category. When taken together, all “outdoor” activities remained flat, which is a continuing trend since 2012, decreasing, on average, 1% over the last 5 years. This flies in the face of the general assumption that the crags and trails of America are becoming overcrowded. This statistic also contravenes the exceptional growth climbing gyms and the climbing industry have experienced over the last five years. 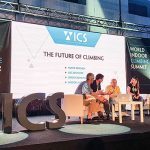 However, upon further inspection it makes a bit more sense, since climbing is lumped together in the report with a myriad of other activities, such as birdwatching, camping, snowshoeing and wakeboarding, among others. 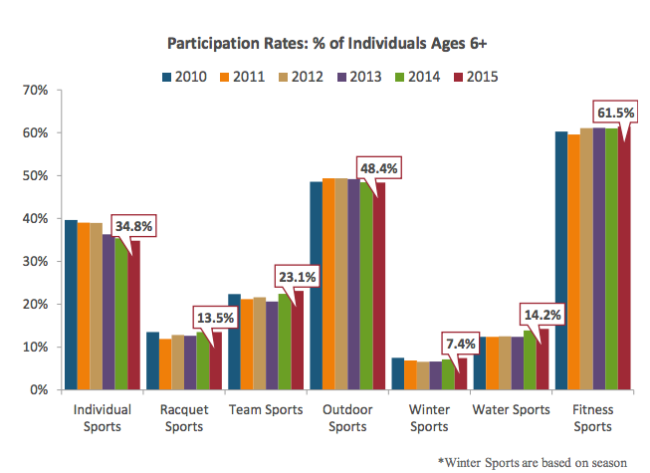 When it comes to being active, the Gen Z population (born in 2000 or later) prefer outdoor sports (62%) and team sports (57%), being the highest participation rate in both categories compared to other generations. 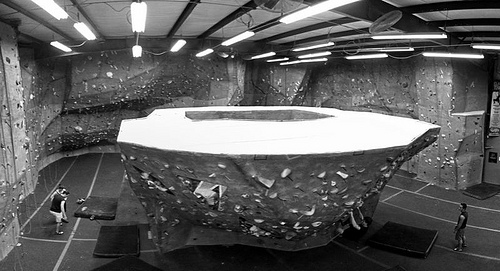 This is great news for climbing gyms and those selling climbing gear. This age group has been in climbing gyms their whole life and are comfortable there. They will shortly come into adulthood and the financial independence that bestows. trend since 2012, decreasing, on average, 1% over the last 5 years. In terms of interest, all age groups continue to look at swimming as a means for future fitness. Followed heavily by outdoor activities, such as camping and biking. Fitness activities are featured high on the list for most adult age groups while team sports are more attractive to the youths. There were 81.6 million inactive Americans in 2015 compared to 82.7 million inactive Americans in 2014, marking the largest year-over-year drop since 2010, according to the report. “Inactivity” is defined to include those participants who reported no physical activity in 2015 and an additional 18 sports/fitness activities that require minimal to no physical exertion. However, there are still 81.6 million inactive Americans. Inactivity decreased for most age groups, with 13 to 17 year olds having the biggest drop (1.4%) and 35 to 44 year olds having the lowest decrease (0.2%) in 2015. While those Americans between the ages of 45 to 54 remained flat in inactivity, there was a gradual increase in inactivity for 55 to 64 year olds. The report also tracks those individuals that wish to be active but for reasons of their own are not. These “aspirational” participants reported that having someone to participate with or having a friend bring them along would be a strong motivator to start a new activity. While having more free time was mentioned to be helpful, more people felt that their current health was a big hindrance. Climbing is essentially a solo activity, yet it is also a very social one. 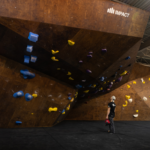 Climbing gyms in particular have used the power of community to market to those people that are not attracted to traditional sports. And gym operators should use this report to set up special events in which members are encouraged to bring a friend or other social gatherings. 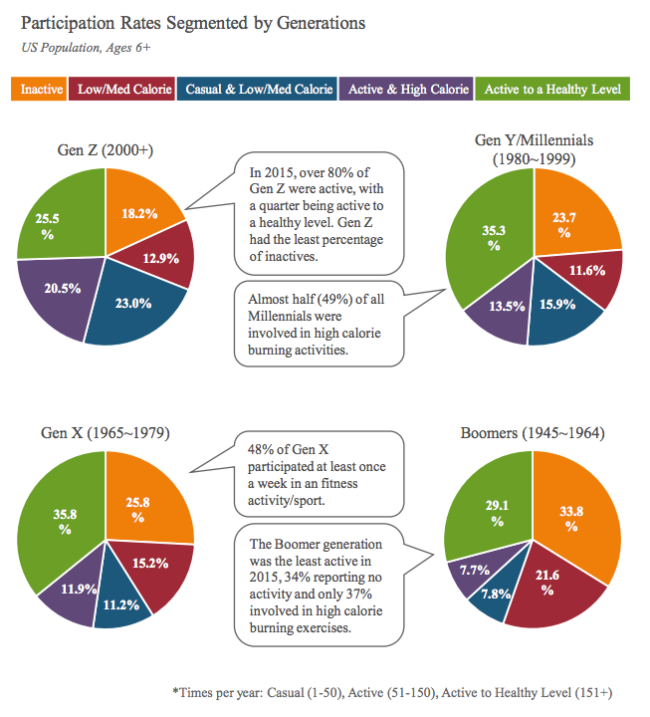 There’s more information and a further breakdown of demographics in the full report. You can also find the methodology of how the report was put together. PHIT America is a non-profit campaign focused on promoting active, fit and healthy living through education, supporting school-based activity programs and other advocation. 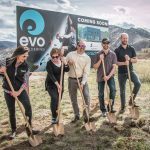 The Physical Activity Council is made up of IHRSA, SFIA, the National Golf Foundation, the Outdoor Industry Association and Outdoor Foundation, Snowsports Industry of America, the Tennis Industry Association, the United States Tennis Association and USA Football.